The April birthstone is Diamond. April is the birth month for Aries and Taurus. 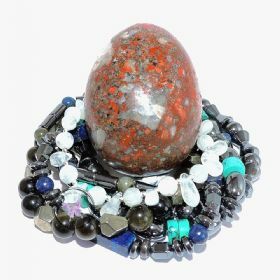 Here, I offer a range of healing jewellery and healing gifts - with and without semi precious gemstones - and healing services which will help you to attain a balance of physical, mental, emotional and spiritual well-being. 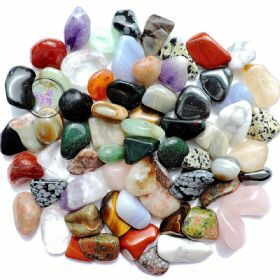 My range of natural crystals and gemstone healing products are designed to be healing as well as beautiful. 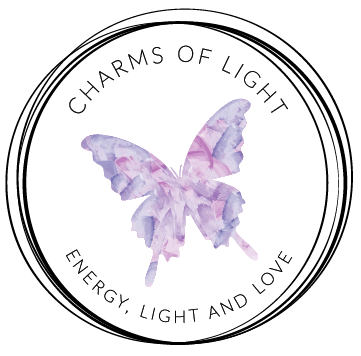 All of my healing jewellery creations are charged with Reiki energy to further enhance the healing properties of each one. 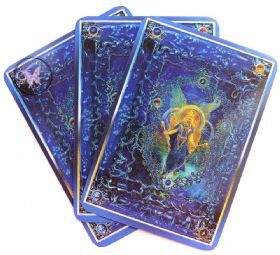 With love and healing intentions, my healing services are focused around YOU, helping and empowering you to heal and to understand who you are, so that you can be that person. It is only then that you can become the best you can be for others too! Special requests, Commissions, International customers - always welcome! If you like this site and/or find it helpful, please tell a friend and contact me to let me know. Any and all comments or suggestions are welcome and appreciated.